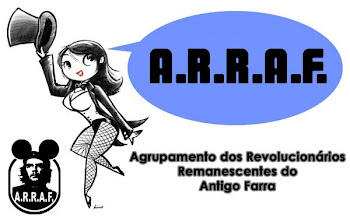 - 45 singles packed with rarities, re-mixes and live versions across 173 tracks! - Lovingly replicating the original 7”, 12” and CD singles in miniature picture sleeves and labels. - Also houses a 32-page hardback book packed with memorabilia, period photos and a new essay by renowned journalist, broadcaster and Stones expert Paul Sexton. - Comes in a striking pink box featuring the band’s trademark tongue design. - Taken from the original British, US and European singles. - Overflowing with all-time classic hits, collectable B-sides and hidden gems. - Over 80 tracks not currently available on official releases! - Also features an exclusive new interview with Bill Wyman, the band’s former bassist and on-going archivist. 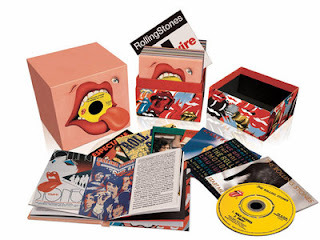 Lavishly packaged, The Rolling Stones CD Singles (1971-2006) Box Set collects the amazing run of forty-five 45s the group has issued over the last four decades. Amongst many gems, it includes chart-toppers such as the irresistible 'Brown Sugar', the beautiful ballad 'Angie' and the floor-filler par excellence 'Miss You', as well as the infectious rockers 'Mixed Emotions' and 'Don't Stop'.